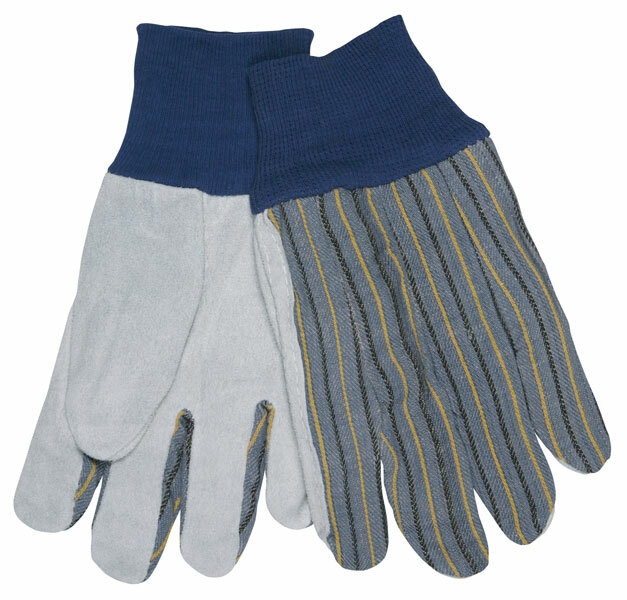 Clute pattern gloves provide you with general purpose protection at an economical price. Split cow leather palm gives you good abrasion protection while the breathable cotton material back keeps your hands cool. The 1150 features select cowhide split leather, knit wrist, and palm lined.